Bookwormr Blog – Bookwormr is for people who love books. 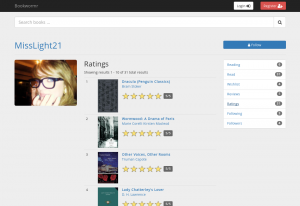 Review and rate the books you're reading, have read and plan to read. 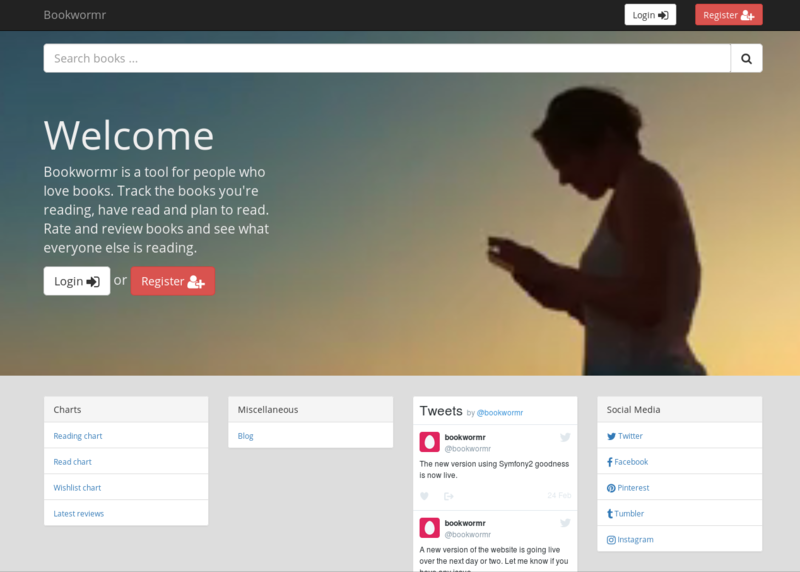 See what everyone else is reading and get ideas for your next book. You may have noticed the site is falling apart a bit of late as images are failing for some books. While trying to fix this issue and a few others I decided the time was right to make a major upgrade to the site. I’ve been working on this the past while and it is nearly ready to go live. I’ll keep you informed as I progress. I’ve added the ability to list all the books you’ve read in one huge list. because this page may take some time to load, i’ve removed the images from this page. You can find the link at the top of your alreadyread page.